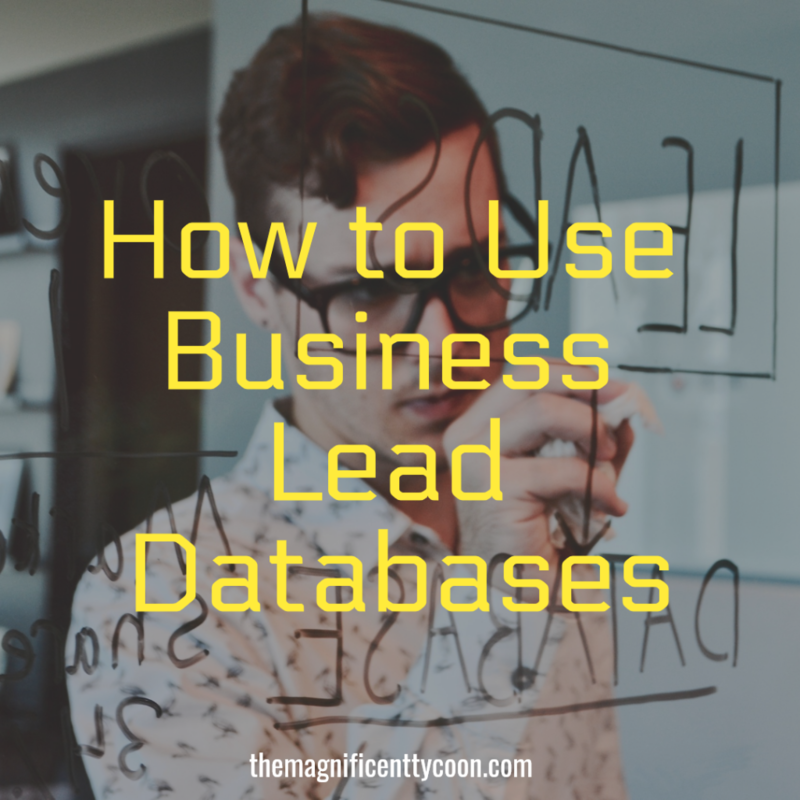 Business lead databases are an incredible resource for any business wanting to generate clients. Leads are the life source of almost every successful business. Without leads you have no customers and without customers you have no sales, no referrals, and definitely no income. Business lead databases are essentially a huge resource of business leads. They are websites or companies that have a list of businesses categorized into industry sector. Decent business databases will be updated often and they will only contain opt-in leads to businesses that wish to be included. Specific leads from business databases will be categorized accurately dependant on geographic location, industry and any other specifications you may have. The increasing use of the Internet to run businesses means that geographic location isn’t as important anymore. You can sell your products or services to customers across the world but you may also want to send mail campaigns or paper flyers. You may be selling large heavy equipment or a service that can only be performed in person. In these cases you will only want to contact companies or people who are in a region close to your own. Reputable business databases will offer all of this and much more. As you can imagine, keeping a database like this maintained and up to date will entail a lot of work. In order to do this effectively, they will more than likely charge a small fee to cover the ongoing work. The Internet has a lot of available business databases and you should be careful to select one that has a large number of businesses included and keeps its records up to date and as accurate as possible. 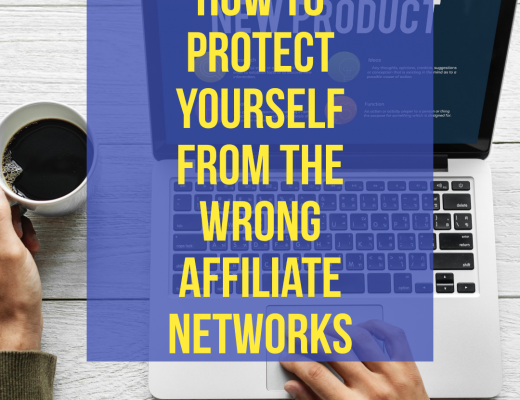 You shouldn’t just jump in with the cheapest one you can find or you may find that you wasted your money and you have to pay again for a better database. Business databases are an invaluable resource for getting large amounts of leads in a very short period of time. They can save you months, even years, of trying to develop your own leads and every web site and small business should consider using one. Paying for the use of business databases can either be as a one time payment allowing you full lifetime access or on a monthly basis, or even for each category of mailing list you require. There’s even a chance you could get some free leads for your money. In short, business lead databases can be a great investment. 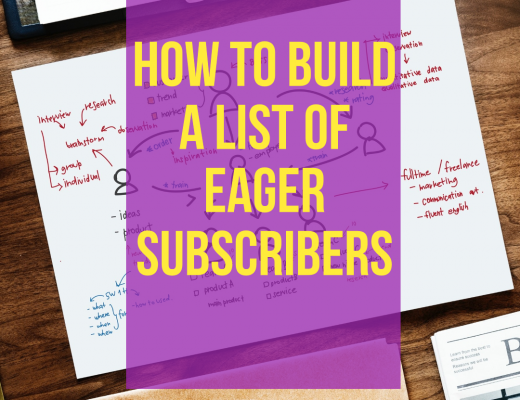 Don’t just jump in and buy the first lead list you find. Shop around, find a reputable company and the extra work and fees involved will likely be very worth the effort.